Welcome to our Carpet Cleaning Brisbane blog. 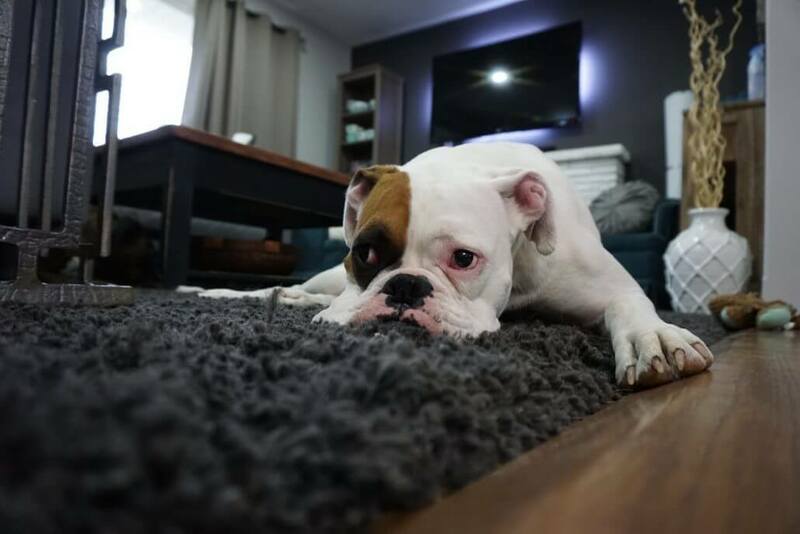 Here we will update as many blog posts and articles as possible to give our visitors some quality information regarding carpet cleaning to help you decide what company you trust with your precious carpets. Were always here to help. Our carpet cleaning brisbane page has a wealth of information to help you make the right decision. Please call us anytime for an obligation free QUOTE. https://www.reallycheapcarpetcleaning.com.au/wp-content/uploads/2017/05/carpet-1-1.jpeg 750 1125 agile https://www.reallycheapcarpetcleaning.com.au/wp-content/uploads/2017/05/Logo.png agile2017-05-15 03:22:462017-05-15 03:23:32Welcome to our blog!